This recipe is a really old one. This recipe came from Helen Corbitt’s book. Helen was the famous grand dame of the Neiman Marcus cafe from a gone by era. When women would flock to the Zodiac Room for the famous tantalizing lunch. If you have never had the pleasure of dining at Zodiac Room? I would suggest you place it on your bucket list. Most of the cafes have been nicely updated. They serve the new and old selections. They even have a lovely show while you are dining, a fashion show. You can also get the famous chocolate chip cookies and a recipe for any thing you order. They have a wonderful coconut cake…try it ! I am having a shower and the menu is ole timely southern fare. Yes, this is on the menu. 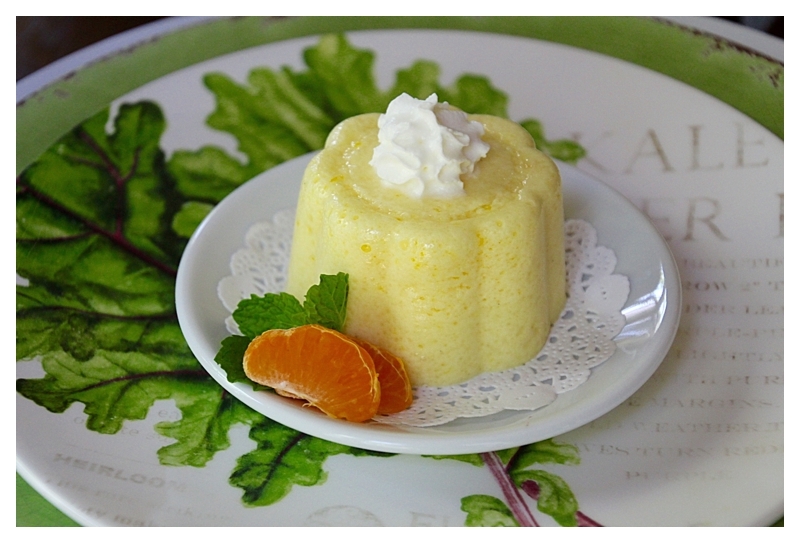 It is light, creamy almost like a marshmallow with a hint of orange. Enjoy! Soften gelatin in cold water, set aside. Mix egg yolks, orange juice, salt and 1/2 cup of sugar. Cook in a double boiler until thickened. Stirring continually, add gelatin mixing well, strain then add orange zest. Cool, set aside. I did add a teaspoon vanilla to mine and used orange juice in place of the water. Whip the whipping cream remove and place in another bowl, set aside. Beat egg whites until soft peaks form. Then gradually add the remaining 1/2 cup of sugar and beat until egg whites from stiff peaks. 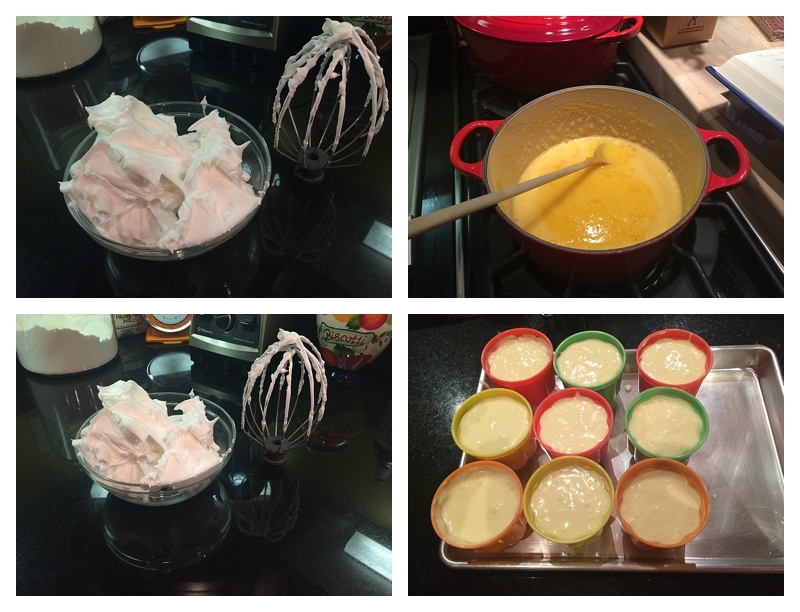 Combined the mixtures together, the egg yolk mixture folding in the whip cream, then fold in the egg whites. Add the mixture to custard cups or jello molds. Once set remove, plate with a sauce or additional whip cream, and fresh mint. I was able to get the molds at the grocery store by the jello. Love them ! I do have a recipe for other flavors as well…maybe I will share those soon? Beautiful illustrations and well explained. Really enjoyed. Very interested in your well explained recipes.